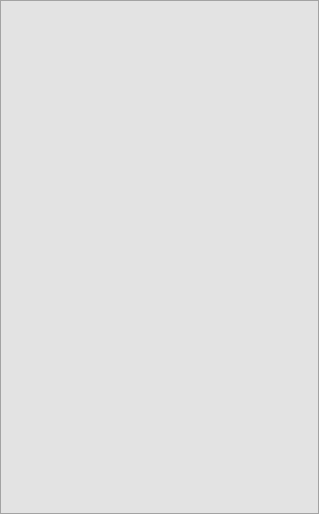 The vision which led to Airprof Engineering Services was simple. 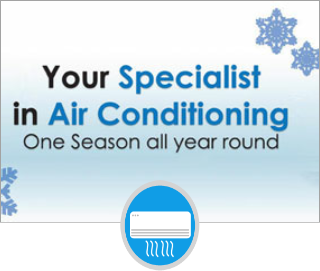 To provide customers with the highest quality air conditioning products and support, based directly upon a lifetime of experience, keeping environments within businesses and residential properties comfortable and liveable. 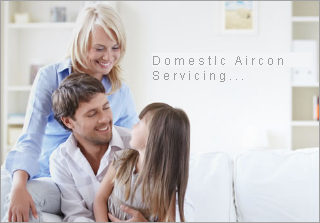 Leading domestic and commercial air conditioning service provider on the KwaZulu-Natal South Coast. 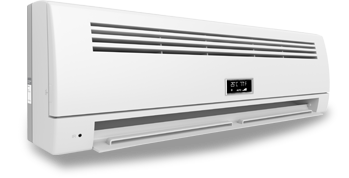 Our success has been primarily a result of our dedication to quality air conditioning products and top-level installations by qualified professionals. After a number of years of dedicated service delivery to leading companies and domestic clients in the Ugu district of Kwazulu-Natal. 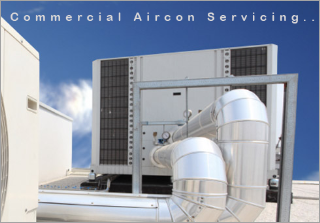 We are confidant that your air conditioning requirements will be satisfied by us, in the best possible manner.